Hey! Are you ready to be moved? With our picky packers, careful stackers and expert wrappers, we’re ready too. Let’s be honest, moving home can be a challenge, especially in London. As a removals and storage company we’ve had lots of practice in keeping your move as simple and straight forward as possible. We’ve got it all covered from moving, packing and storage and we cover anywhere too, local, national or to Europe from North, West and North West London. So how does a JamVans move work? We have a minimum standard for each removal, specialist equipment provided for each move at no additional cost as well as quality packaging materials and insurance cover available. We know what we are doing. We never use agency staff, and unlike other removal companies, all our employees are fully trained. 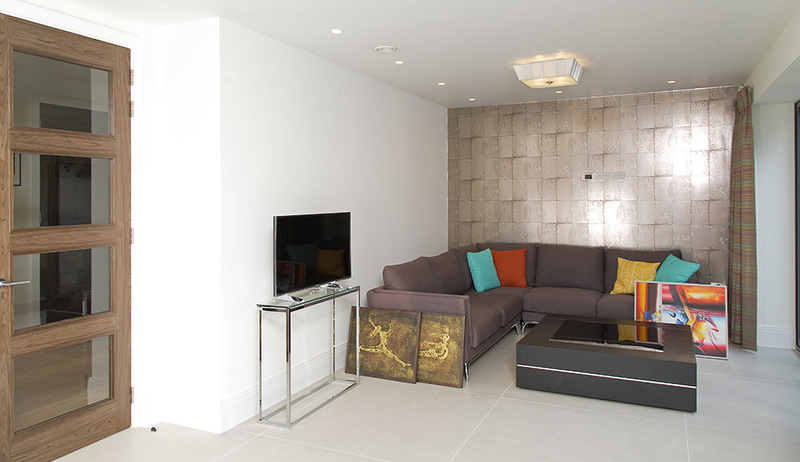 NoWe can provide a bespoke quote for each move so you know exactly what the cost of your move is with no hidden costs. If you are happy to pack but want expert help with the delicate content, then our fragile packing service may be the one for you. As the kitchen can be a daunting task, we will pack your whole kitchen and any china, glassware, pictures, mirrors and ornaments around your home. Happy to pack but have an item that requires special attention? Maybe a family heirloom or a high value item, we can tailor our packing to you. Point these high value items out to your surveyor and your move team will bring additional packing materials to pack and wrap them for you. Leave it to the experts. Most moves are a busy time, have one less job by taking advantage of our most popular packing option. We will pack everything in your property and you can relax knowing that everything has been taken care of by the professionals. If your packing is carried out the day before the move, we will leave a couple of boxes for your last minute items and label these ‘essentials’. As the move takes up most of the day, generally, essential items will be unpacked on the day of your move with the majority of the un-packing to be carried out the day after. We keep the same packing team for the un-packing process, so they are already familiar with your content and where you wish for items to go. If you prefer to pack yourself we supply the boxes and packaging and deliver them to you prior to your move. Please see our packing guides for a step by step process, give us a call or use our online chat and we are happy to provide advice. Want to get organised? We believe the key to the perfect move is in the planning. We can get boxes and packaging delivered out to you whether you want your boxes a month before your move or even just a few days. We like to do things in person! So we can work out the size of your removal and discuss any specific requirements, book a free survey or virtual survey for your move with us at a convenient time to suit you. Click here to see what our storage offers. Whether you’re in between properties, going abroad, or simply require long term or short term storage. Want us to pack for you? 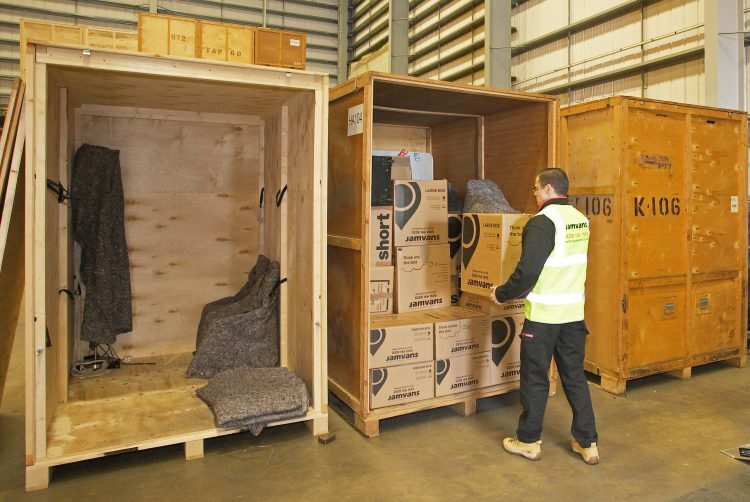 With a range of packing services available, we’ve got every option to suit you. Let us manage the whole moving process and take the stress out of moving.